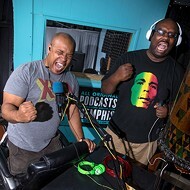 A couple of Memphis' best-known cyclists have launched a new podcast on the OAM Network. 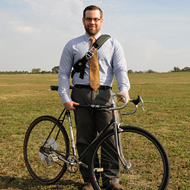 Kyle Wagenschutz, bicycle/pedestrian program manager for the City of Memphis, and Sara Studdard, project manager of Explore Bike Share, are the co-hosts of "Bike Nerds," a podcast about cycling culture and livability. 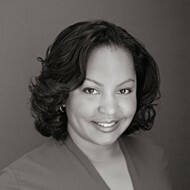 The first episode is available now on the OAM Network website. In it, Wagenschutz and Studdard discuss their own cycling histories and the work they're engaged in. Future episodes will feature interviews with people they've dubbed as "bike change leaders" from across the country, such as Memphis' own Anthony Siracusa of Bike Walk TN and Olatunji Oboi Reed, co-founder of Slow Roll Chicago, which organizes bike rides to reduce crime. 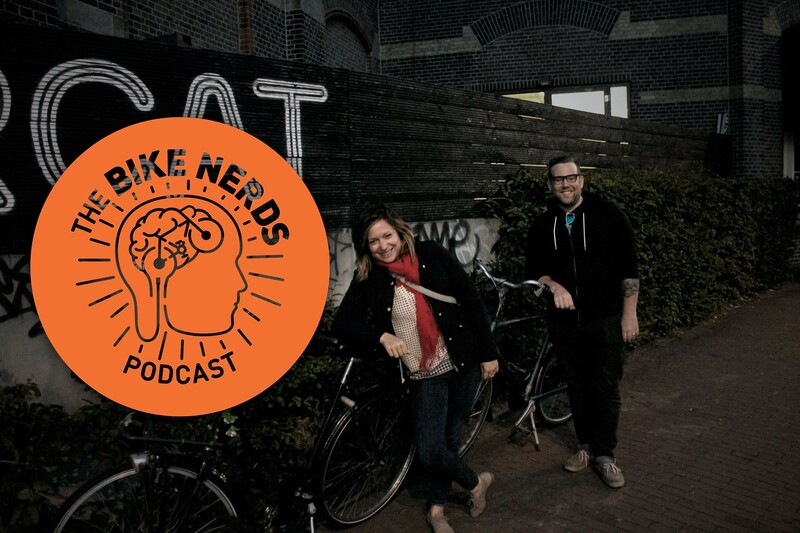 The hosts say they plan to address a variety of bike-related topics on the show, including bike equity and inclusivity, tipping points for emerging bike cultures, and future potential challenges for the cycling community. 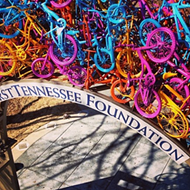 Last year, the League of American Bicyclists awarded Memphis with a bronze-Level Bicycle Friendly Community award, and in 2012, Bicycling Magazine named Memphis "Most Improved City for Cycling" (after naming it among the worst cities for cycling in 2008 and 2010). 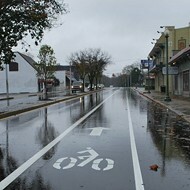 Under Wagenschutz's leadership, the city has more than doubled its miles of bike infrastructure since 2010. According to the 2014 city "State of Bicycling" report, that number could double again by the end of 2016.